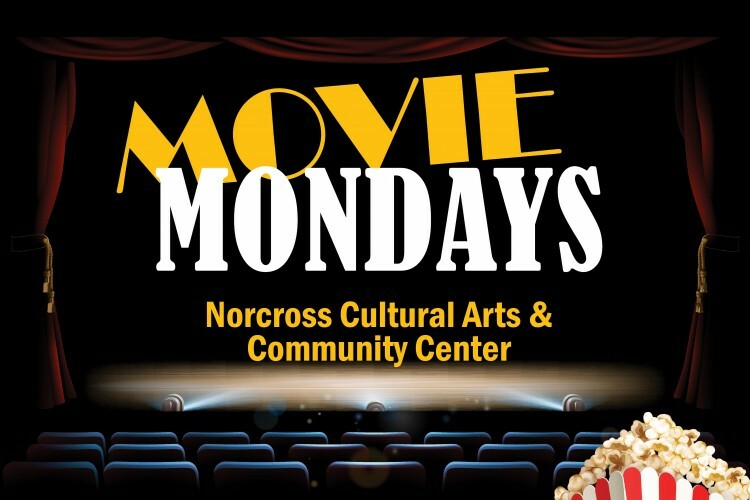 The second and fourth Mondays of the month are Movie Mondays in Norcross at the Cultural Arts & Community Center. Current and classic movies are shown free of charge at both 1:30 pm and 6:30 pm. Free treats, popcorn and water are available and guests are welcome to bring lunch or dinner to dine as well.